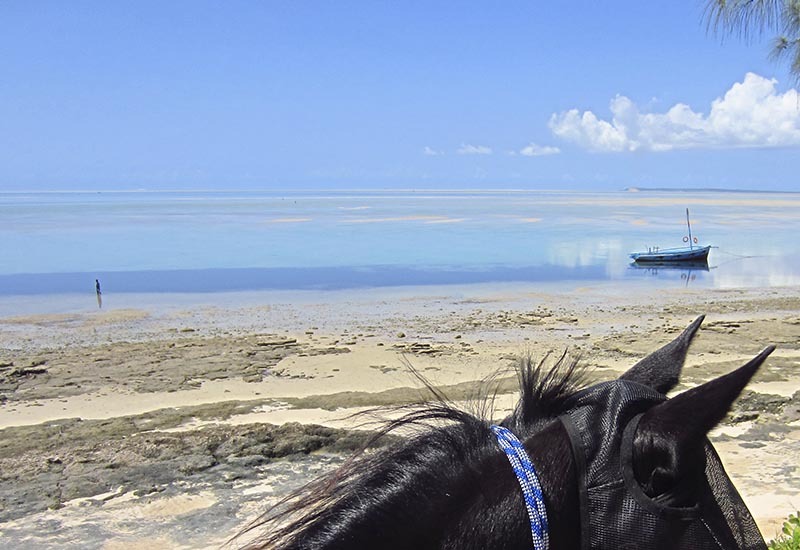 Meet Pat & Mandy Retzlaff, proud owners of Mozambique Horse Safari. 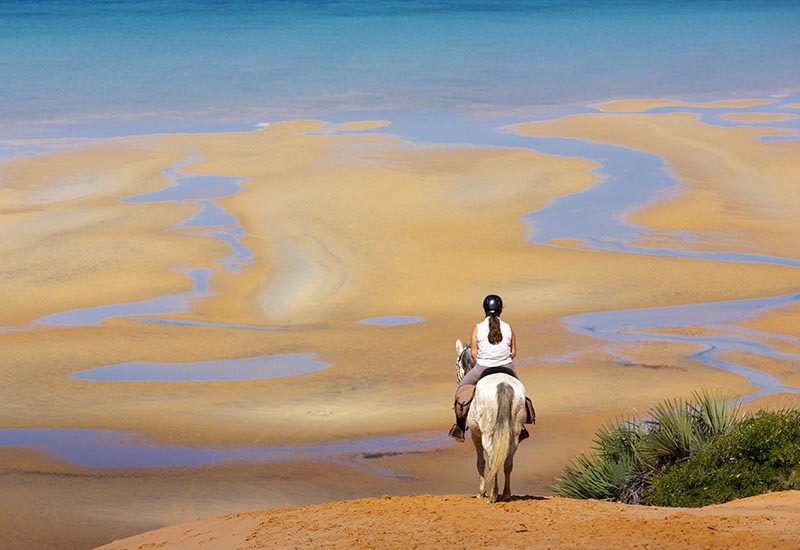 They have an incredible story to tell and will be your hosts and guide on your horseback riding holiday. 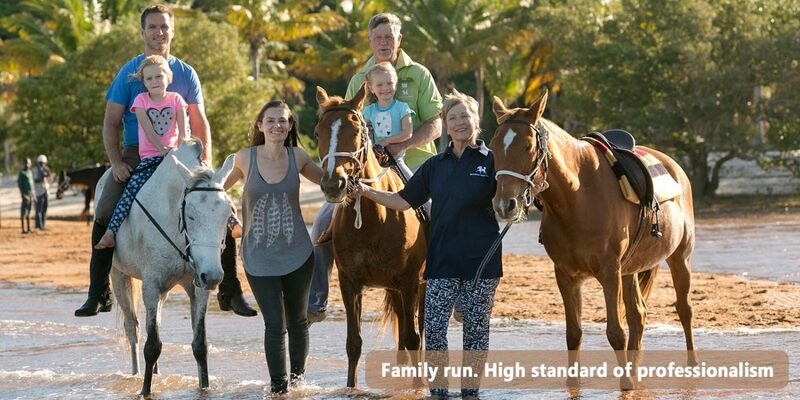 In the early 2000’s, with Zimbabwe in violent turmoil the Retzlaff’s were forced across the border into Mozambique with 104 horses rescued from farms and homesteads across the country. 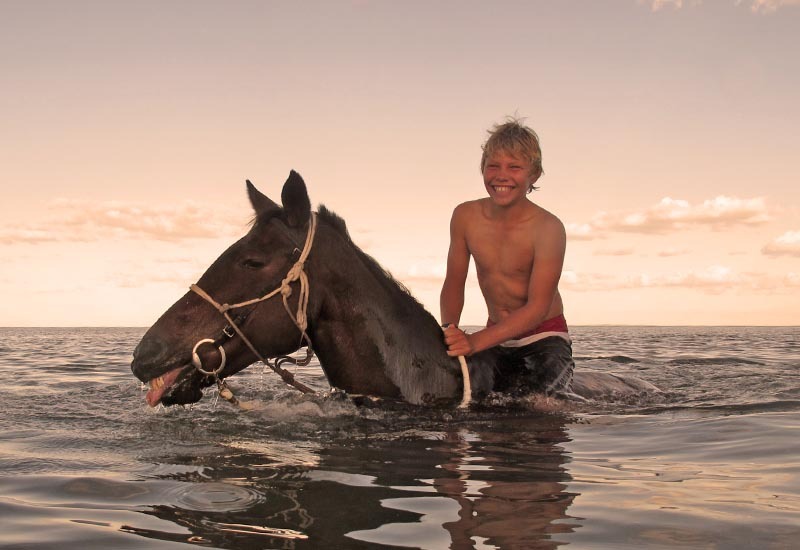 Their courageous efforts left them in a foreign country, with no income and plenty of horses that needed to be fed and cared for. 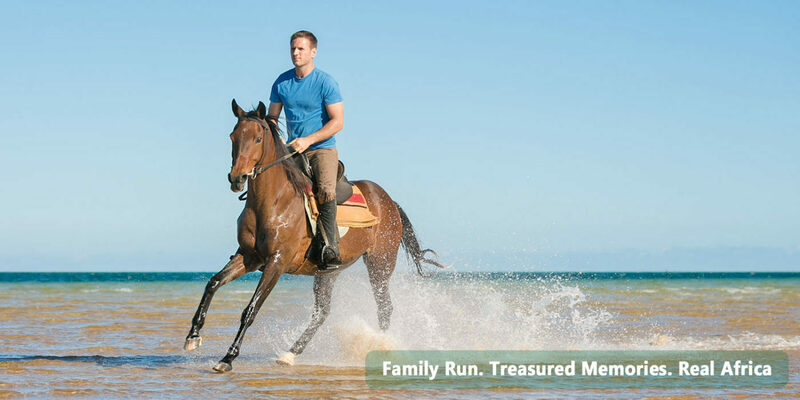 With a steely determination to make a home for their horse they established Mozambique Horse Safari in 2006. 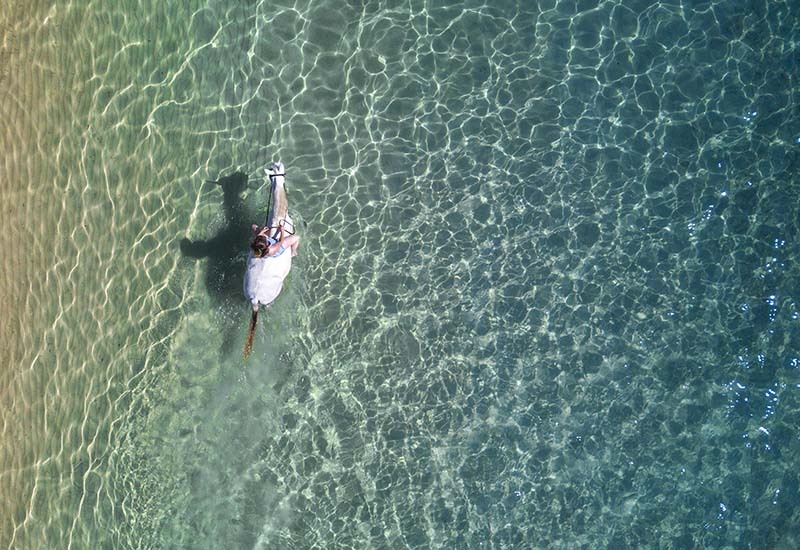 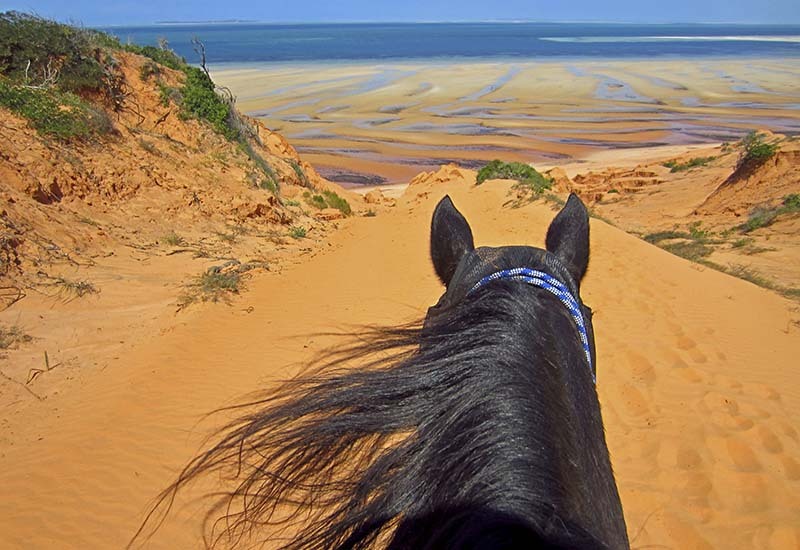 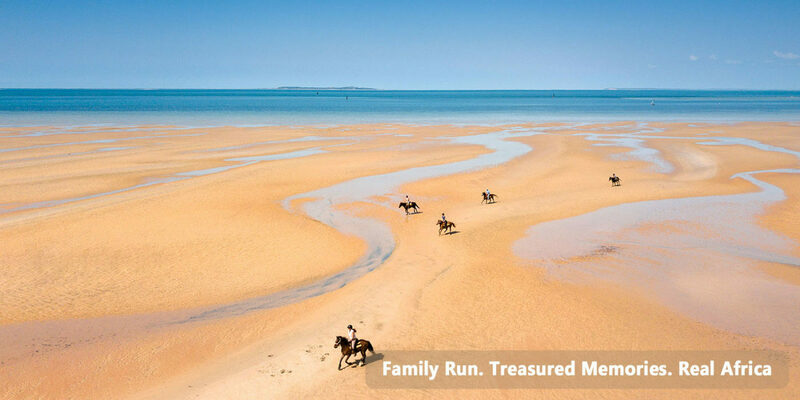 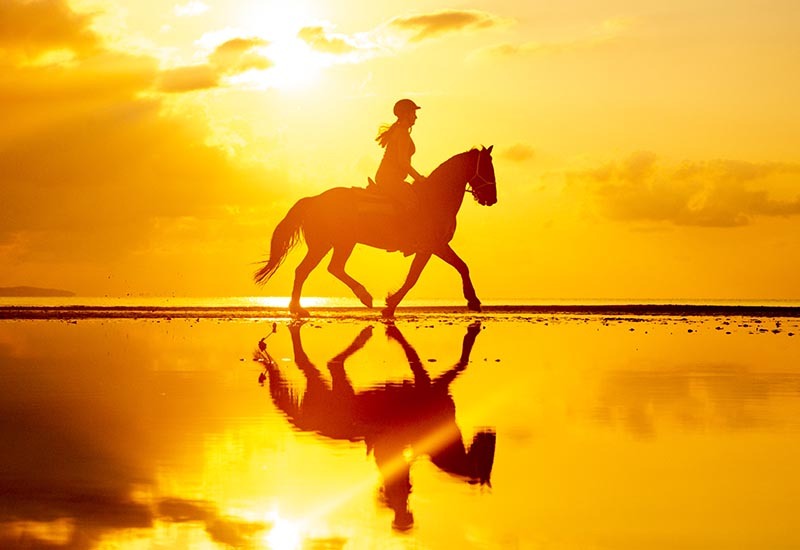 Defying all odds they have built an excellent reputation around the world for their fine trail horses and extraordinary holidays on the Mozambique coastline. 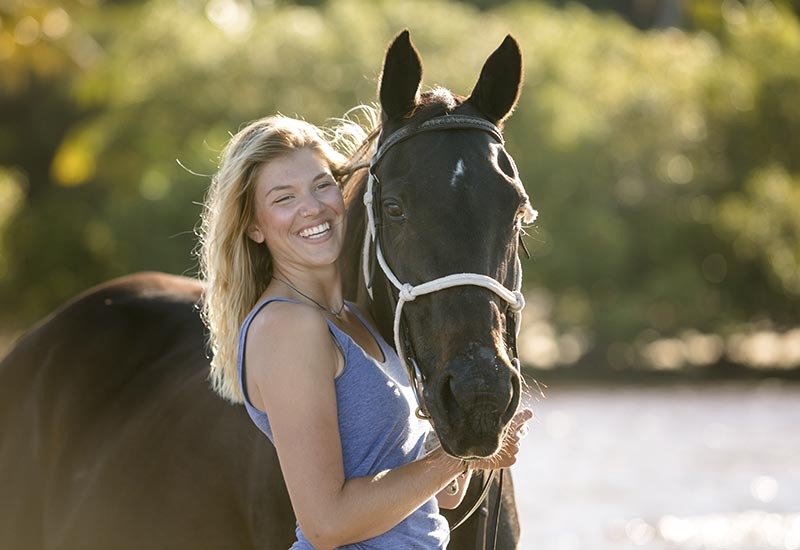 Pat was born in Arusha, Tanzania, he grew up on a farm in Zimbabwe and studied Animal Science at University of Natal, South Africa. 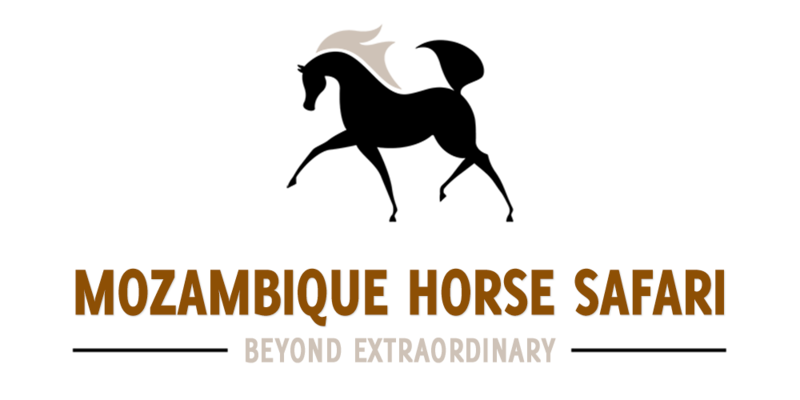 For over 25 years he was a commercial farmer, award winning sheep and cattle breeder, and leading agronomist in Zimbabwe. 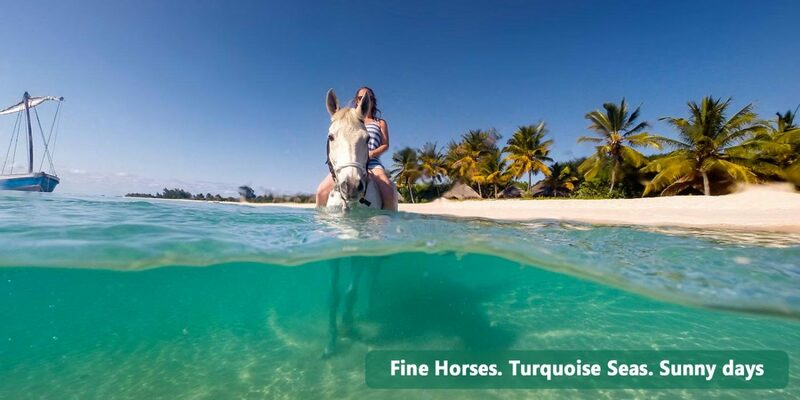 He is is passionate about horses, is our leading guide and has a vast knowledge of the flora, fauna and history of the Vilanculos region. 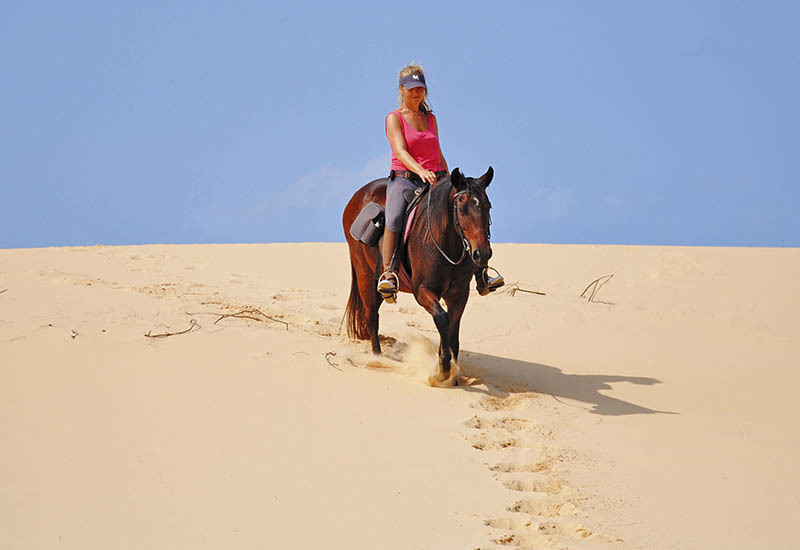 Pat provides the majority of the veterinary care required as well as all the farrier work at Mozambique Horse Safari.